Back in 1980, Ralph Thomas released his debut album Eastern Standard Time on the obscure Zebra Jazz imprint. Sadly, this spiritual jazz cult classic failed to find the audience it deserved until much later. By them, copies of Eastern Standard Time were almost impossible to find, and when a copy came up for sale. the prices were prohibitively high for most jazz fans. They were unable or unwilling to spend a couple of hundred greenbacks on a copy of Ralph Thomas ’s oft-overlooked hidden gem Eastern Standard Time. Ralph Thomas was born into musical family in the Windy City of Chicago in 1950. Growing up, Ralph Thomas’ principal instrument was the saxophone, but he was able to play a variety of different instruments. It was no surprise when Ralph Thomas decided to study music at one of Chicago’s most venerable institutions. In 1969, nineteen year old Ralph Thomas nerved at the Chicago Conservatory of Music which was his home for the next few years. During this period, he became a member of the Chicago A.A.C.M, and studded alongside master musicians Phil Cohran and Richard Muhal Abrams. By then, Ralph Thomas was keen to put what he had learnt into practise. Five years layer, this continued when Ralph Thomas moved to LA and continued to work as a session player ‘20th’ Century Fox and Motown. Ralph Thomas recorded with Marvin Gaye, Jermaine Jackson, Smokey Robinson and Rick James. A talented and versatile reedman, Ralph Thomas was never short of offers of work. As the eighties dawned, Ralph Thomas was keen to embark upon a solo career. While Ralph Thomas enjoyed session work, a solo career was how he saw his career progressing. One the ‘9th’ of January 1980, Eastern Standard Time was released on Zebra Jazz, but sadly failed to find the audience it deserved. With tracks of the quality of Cafe Phillipp, EST, Spellbound, Muscavado and Venice, Eastern Standard Time where Ralph Thomas and his talented band combined hard bop, modal, posy bop and spiritual jazz. The result was astern Standard Time ambitious and innovative debut album from Ralph Thomas. It wasn’t until much later that this Ralph Thomas spiritual jazz cult classic started to receive the recognition it deserved, By them, copies of Eastern Standard Time were almost impossible to find, and when a copy came up for sale, the prices were prohibitively high for most jazz fans. They were unable to spend $150 or $200 on a copy of Ralph Thomas ’s oft-overlooked hidden gem Eastern Standard Time. 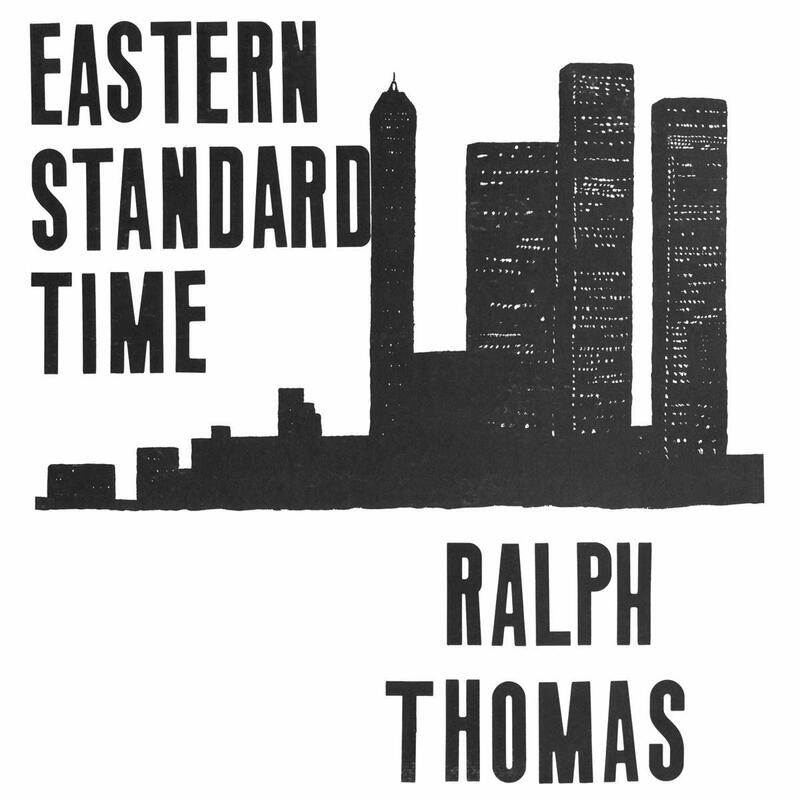 Forty-eight years later, jazz fans everywhere can enjoy Ralph Thomas’ Eastern Standard Time which has just been released by BBE. Now Eastern Standard Time which is a s spiritual jazz cult classic can l be beard by the audience it so richly deserves and isa reminder of a talented and versatile reedman, Ralph Thomas.